Hello Loves! I'm a back with my everyday summer makeup routine! Click below to see more, links, and pictures!!! Disclaimer (well or nondisclaimer haha) You can click all links as you please! I'm not getting paid for anything. Weird to have to disclose this but yes. I will always let you know if it's a sponsored link! First things first, I'm the realest! Just joking...BUT on a serious note ALWAYS wear sunscreen! Your face will thank you later! I always wear sunscreen all year around and I've actually noticed a huge difference in my face. The sun causes so much damage to your skin and not only the sun but the lights in your home, office, going shopping, really everywhere. 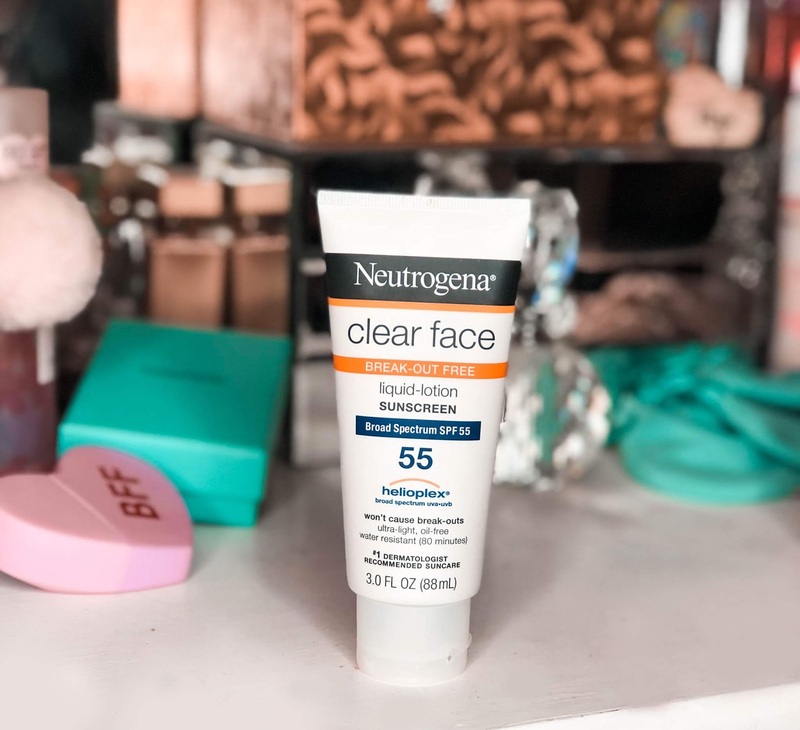 I love the Neutrogena SPF 55 clear face liquid lotion sunblock. It has been tested on acne prone skin so it doesn't give you breakouts! 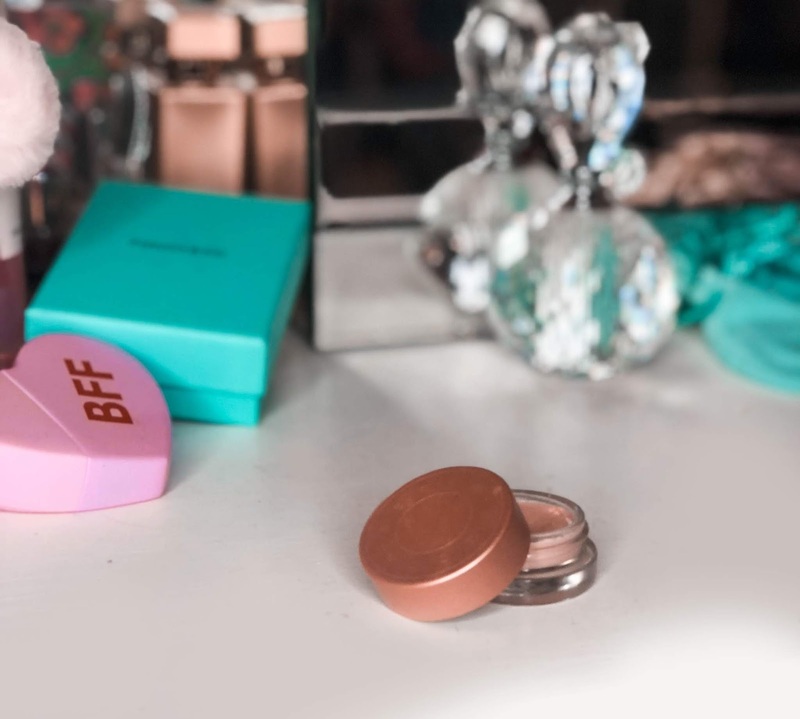 The Becca First Light Primer gives me the bight complexion I'm looking for on those hot summer days. When it's hot out and you feel like your dragging sometimes you need a little something to perk you up! It's purple but it comes off sheer. People even notice a difference in my face whenever I use this. I have dark circles! They are there and they don't go anywhere. It's part of my skin unfortunately...I only drink water and well I could prob get more sleep but binge watching Netflix kind of gets in the way sometimes! But luckily there are a ton of products I can use to help cover them! I've been using the Becca Under Eye Brightening Corrector for some time now and I really love it. It's a little heavier than others but works amazingly! 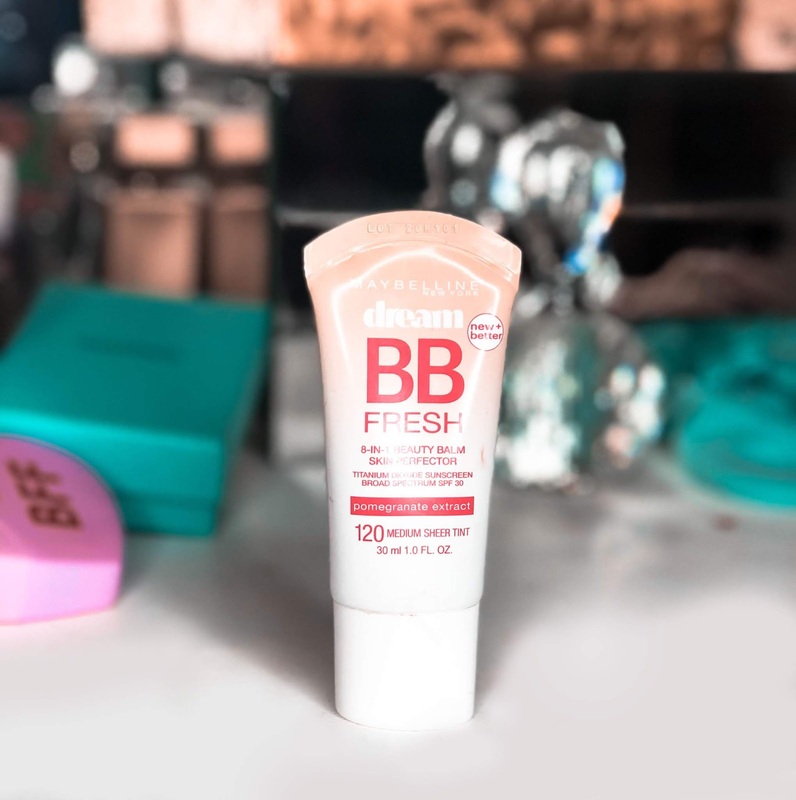 Maybelline Dream Fresh BB Cream 8-in-1 Skin Perfecter has become one of my favorites! Sometimes you just want to have a light layer of foundation just to cover up a few bumps! 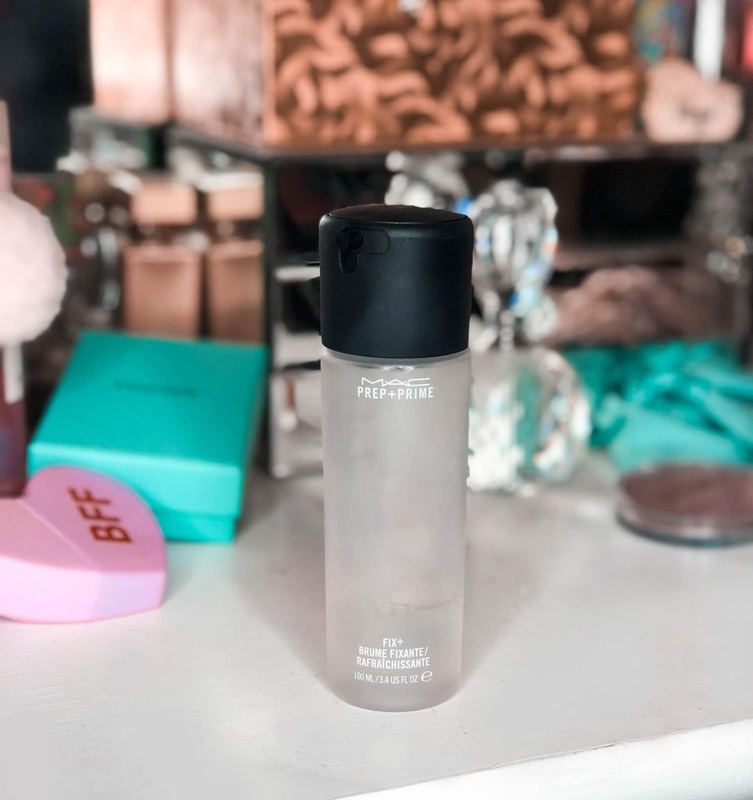 This has been my everyday foundation for a little while now after I saw Adriana Lima use it in her Vogue video and I was like...well if this works for Adriana then I'll defiantly try it out! She uses her hands but honestly...that isn't the best unless you wash them before. I use a brush! Just make sure you wash your brushes everyweek or every 2 weeks! I also use color Medium! 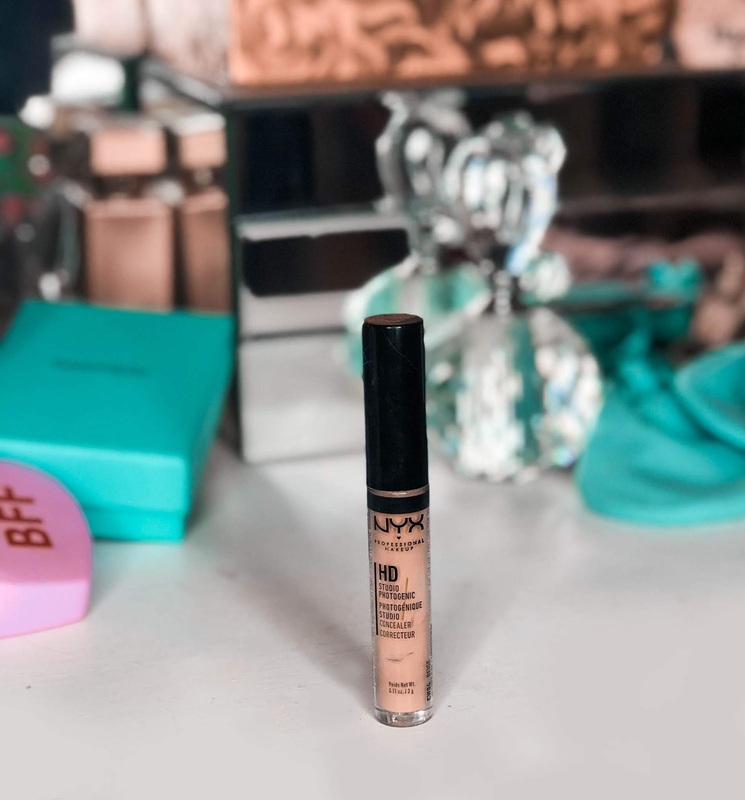 NYX Hi Definition Photo Concealer Wand is great if you want a lightweight concealer. It does the job of concealing and it doesn't feel too heavy. Especially since I already have a few layers on my skin. 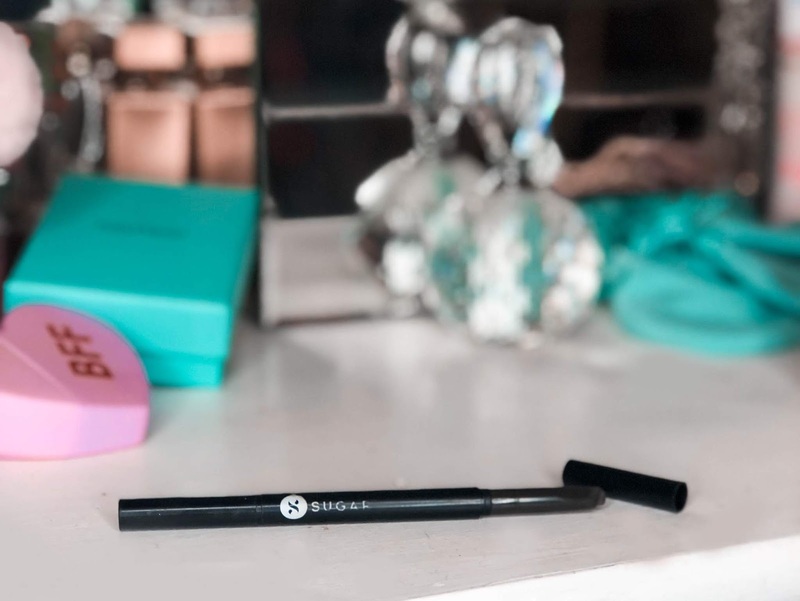 This product is always great to use on it's own when you want to just have those "no makeup" days. It also wont break the bank! Which is always great!!! I've been using the MAC X Patrick Starrr setting powder and I know it's sold out (ugh) but I'm going to put some alternatives below that are just as good!!! 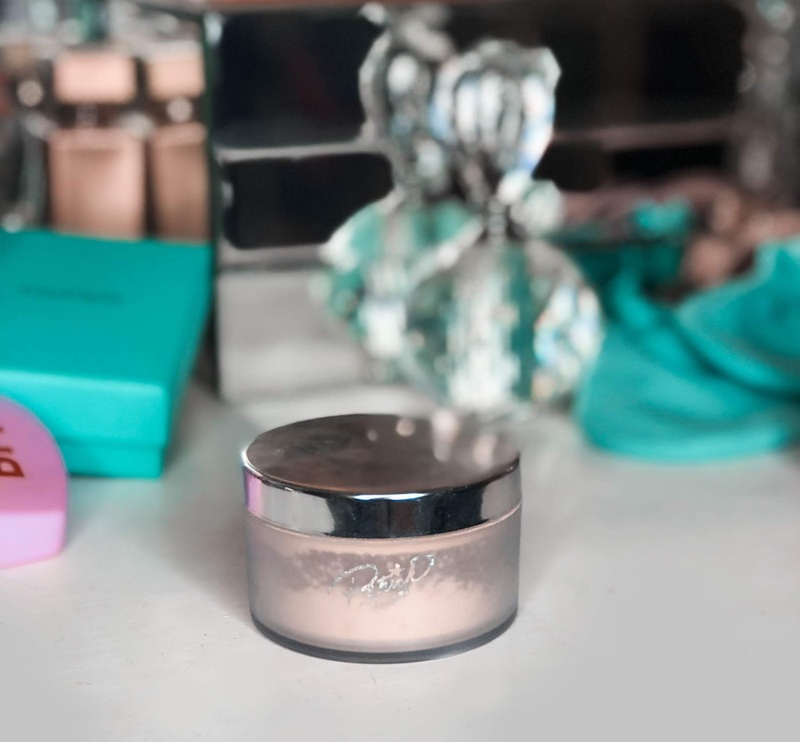 I love this setting powder! 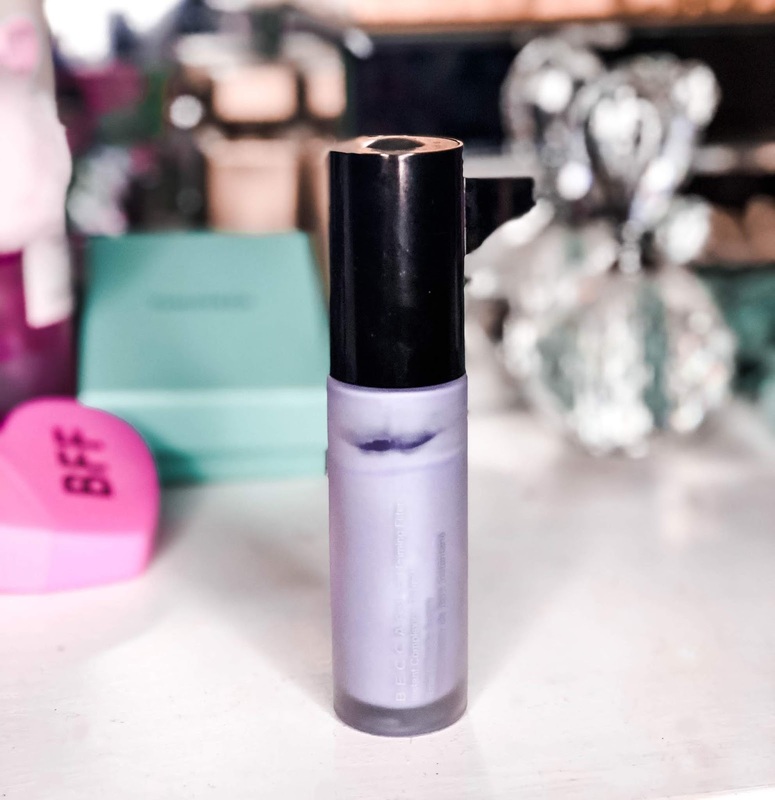 It's lightweight and gives a silky matte finish. This product I received in my Ipsy Glam bag last month! I completely fell head over heels for it! It's pretty similar to the ABH one but I love this color for my brows. It's soft and looks very natural. Sugar Cosmetics is a new line for me! I've never heard of it before but I'm happy I got this products and can't wait to try out more! Since my summer routine is all about the skin next is bronzer! Of course! 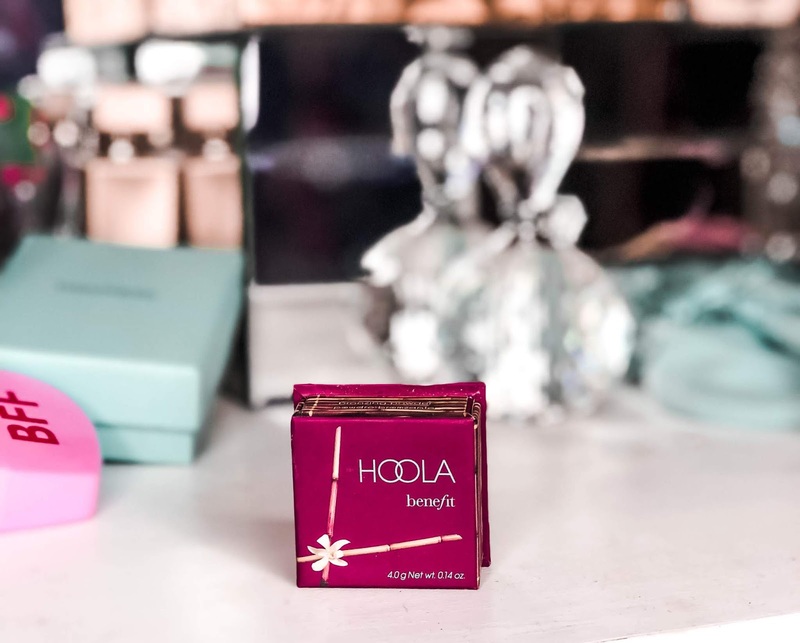 Benefits Hoola Bronzer has been a favorite of mine! I use it for my cheeks and to contour my nose. It gives me a natural tan and glow to keep my skin looking fresh. Not only is this product so cute, instagramable, and my atheistic but it's such a lovely color! 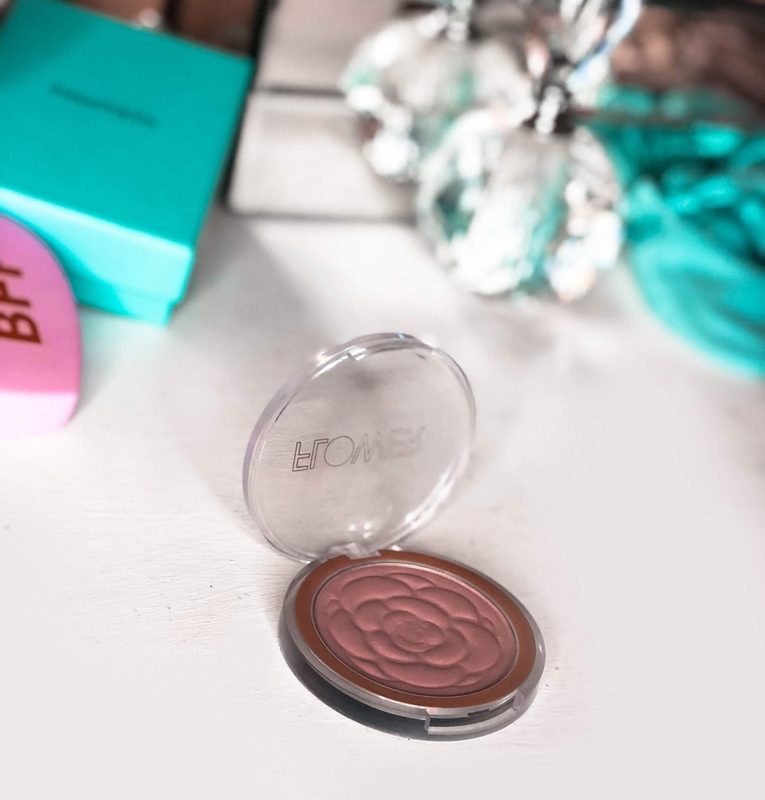 The Flower Pot powder blush is amazing! I don't love a ton of blush because I don't want to look like I'm blushing to the world. The color sweet pea is perfect for those with light to medium colored skin. Blends in perfectly and created by Drew Barrymore!!! So cool right! She's my favorite! I can't wait to try more Flower products! I use the Becca highlight palette and mix a few colors together to get one, of course so extra..I know. I love highlight and it's the perfect finish to get glowy dewy skin! 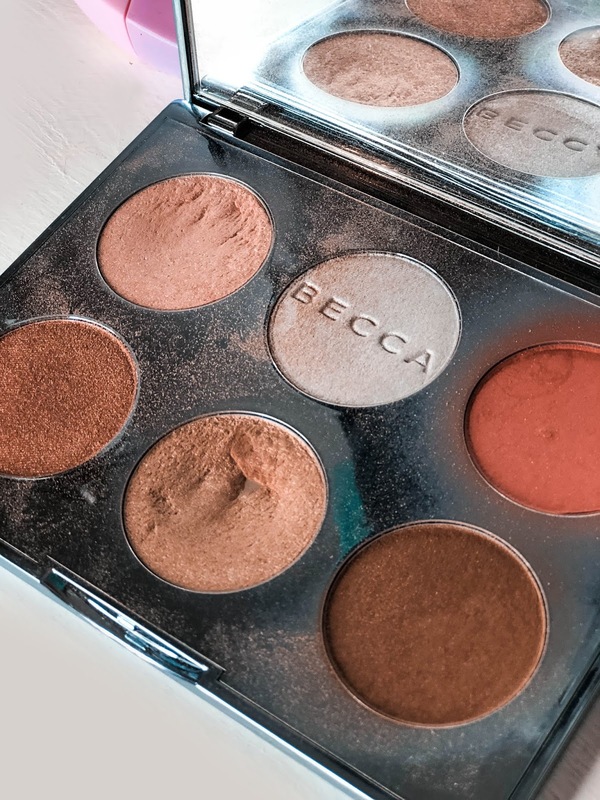 Since this palette is from the Holiday collection I will link a few that are similar from Becca. I can't leave the house without mascara!! I love it! I would do eyelash extensions if it didn't ruin my eyelashes. So instead I will glob up the mascara. 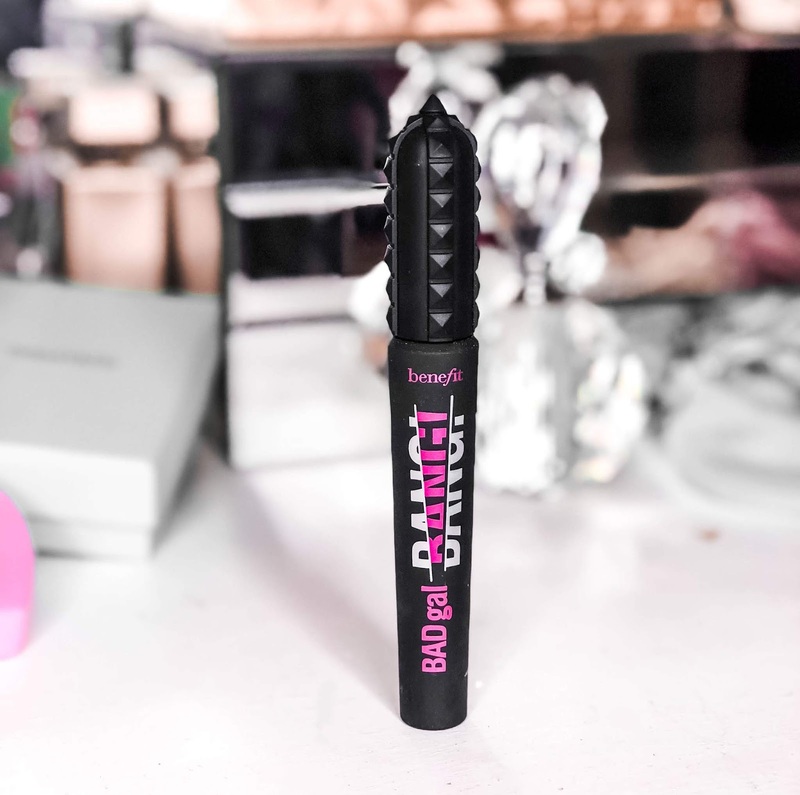 This new one from Benefit has been great! To tell the truth at first it wasn't my favorite. I thought it was too wet and it was didn't work well with my lashes. But as I used it more and more I've come to like it! That's it!!! I hope you got some new ideas for a summer makeup routine!!! Remember to always wear sunscreen!!!! Comment below what your favorite summer products are! I want to know! !